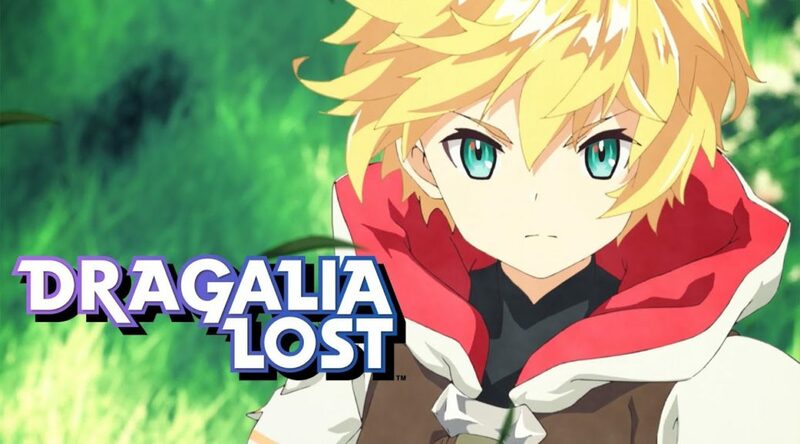 Dragalia Lost has received a huge update – especially in size. Version 1.1.5 is now live, which clocks in at 2.6GB. Today’s update includes new features and improvements as well as various fixes. Find the full details below. – The AI of adventurers in your party has been adjusted so that they use attacks and skills more often during quests. – The Fafnir enemy appearing in the recurring event quest Avenue to Power (Beginner/Intermediate/Expert variations) no longer guards. – The number of skip tickets you can acquire in a Daily Bonus has been increased to three. – The number of skip tickets that you can buy in the shop has been increased to three in one day. – The maximum held number of skip tickets has been increased to 99. – The number displaying the amount of eldwater needed to strengthen a co-ability is now easier to see. – For the upward swiping gesture on iOS devices, it now changes to Multitask during quests after inputting the gesture two times. – Defeated enemies now disappear from the minimap immediately. – The display speed of Notices has been increased. – Adjustments were made to the power of Hawk’s skill Savage Hawk on stunned enemies. – Adjustments were made to Nefaria’s skill Night of Antiquity concerning its power, and power against enemies afflicted with blindness. – The rates displayed in the item summon’s Appearance Rates have been changed to display up to the thousandths decimal place. The summoning rates themselves are unchanged. – All of the gifts in the Dragon’s Roost were displaying as bread. – While leveling up the Smithy, its level wasn’t being factored into the total Facility Level. – Changing characters when one of them has the afflictions stun, freeze, or sleep, then switching back once the affliction has healed, was causing controls to be limited. – For skills that grow stronger based on the number of buffs on a character, only sustained healing spells weren’t being factored in. – Under specific conditions, you could be struck by status afflictions while shapeshifted. – When choosing to repeat a mission from the quest results screen, the amount of stamina that should have recovered due to passage of time was not being reflected. – For all of the items on the Friends screen, the might shown on the character that you tap would not reflect the equipped weapon or dragon. – Opening Notices during events would sometimes cause the Notices screen to be displayed lower than the menu, preventing players from pressing the Update or Close buttons.